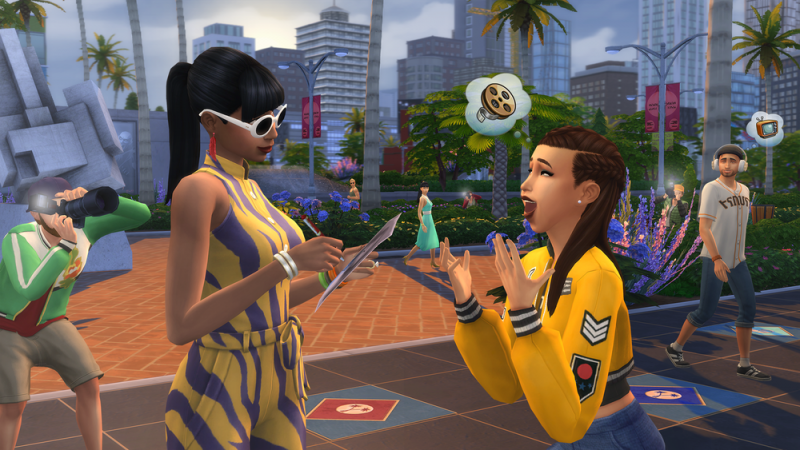 EA announced that The Sims 4 will no longer be supporting 32-bit PCs and non-metal Mac OS machines by this June, though players will still be able to play the game thanks to an upcoming Legacy Edition. The Legacy Edition has a tentative release planned for the same month that the support for older machines ends. This edition will transfer saved game files, but it won't receive future updates or bug fixes. It also won't support game or stuff packs that have released after February 26. When it comes to online features like the gallery, game banners, and social integrations, those too are unavailable on the new edition. You can read EA's full statement below. Today we are announcing some changes to the supported specifications for The Sims 4™ on PC and Mac. As of June 2019, we will no longer support The Sims 4 on Non-Metal Mac OS machines or PC 32-bit Operating Systems. Apple has announced plans to phase out support for graphics processing technology called OpenGL and will be moving to a new technology known as Metal. Due to this change, we will upgrade The Sims 4 to work with Metal. For those that cannot upgrade to a Metal supporting OS, The Sims 4™: Legacy Edition will be made available to you. Please see the FAQ below. This update will also retire support for 32-bit Operating Systems. We regularly evaluate our technologies, and to continue growing, improving, and optimizing the game, we have made the decision to retire 32-bit support. If you are a PC player who cannot update to a 64-bit OS, The Sims 4: Legacy Edition will be made available to you. Please see FAQ below. We want to thank all Simmers who have played or are still playing The Sims 4. The Sims 4 came to consoles a couple years ago. Read our review here.